Cannon Films released a bevy of militaristic action vehicles throughout the 1980’s, but none of them were quite as successful as the original Delta Force. It was one of their more successful movies of that era, and a sequel was perhaps inevitable. A few years later, Delta Force 2 (sometimes with the subtitles The Columbian Connection or Operation Stranglehold) was released to less than savory reviews and not a whole lot of box office returns. 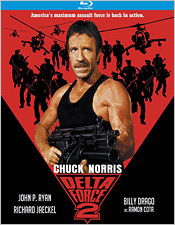 Delta Force 2 basically ignores the events of the first film, carrying out a plot involving Colonel Scott McCoy (Chuck Norris) being called in after DEA agents are taken hostage and killed by the ruthless South American kingpin and drug lord Ramon Cota. When they capture and murder one of his closest friends, McCoy leads a brigade into Cota’s compound to take him down once and for all. Like a lot of Chuck Norris actioners from this point in time, Delta Force 2 is mostly a mediocre affair. On the one hand, the scenery, the stunts, and the explosions are to be appreciated. They don’t raise the bar in any way, but I do appreciate seeing them, especially in today’s world where those sorts of things don’t exist much except for inside a computer. 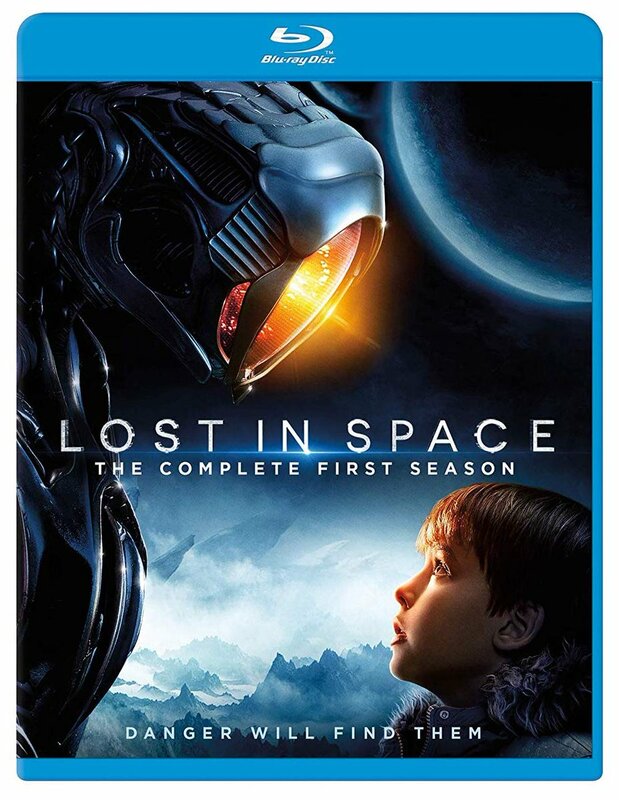 Yet the plot, the acting, and the story itself leave much to be desired. The first film feels a lot less cheap by comparison. The story seemed to have a little more to it than your standard ’lone hero out for revenge’ plot that 80’s action movies were littered with at the time. For its sequel, it was clearly a quick cash-in. The first film even had more recognizable faces in the case such as Lee Marvin, Martin Balsam, Robert Forster, and Shelley Winters (among others). All of that being said, Delta Force 2 certainly earned a spot of regular rotation on TV when I was a kid. It was one of the many action movies that seemed to always be airing on TBS at any given time (as well as The Beastmaster and Smokey and the Bandit). 1990, when Delta Force 2 was released, was a time when Cannon Films was coming to the end of its run, but even in retrospect, movies like this weren’t a sign that the company was on its way out. It was just another mediocre Cannon Films release, which is pretty much how I think of it. Kino Lorber’s Studio Classics line of Blu-ray releases continues to pick up much of MGM’s back catalogue, including Delta Force 2. The transfer found here is a somewhat soft presentation, but most of it is inherent in the original photography. Film grain is thick and prominently displayed, but not much in the way of stark definition between foreground and background elements. Color reproduction is good, and black levels are mostly crushed, but again, they’re a part of the original photography. Brightness and contrast levels are mostly satisfactory and there doesn’t appear to be any digital enhancements on display. There’s also lots of film debris left behind, including black specks and scratches. The soundtrack, which is a single English 2.0 DTS-HD track, features a decent enough sound mix. No aspect of it is particularly amazing or effective, save for explosions and gunfire (naturally), but dialogue is mostly audible and score has a little life to it. So it’s a good soundtrack, but of the same quality as the film itself. There are also subtitles in English included for those who might need them. Unfortunately, the only extras available are the original theatrical trailer for the film, plus trailers for Hero and the Terror and An Eye for an Eye (also Kino Lorber releases). It’s as much as can be expected. 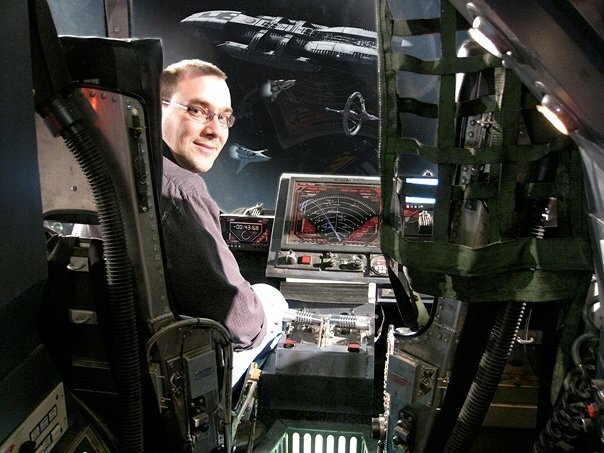 Fans of the movie might want more, but as for myself, I didn’t care all that much one way or the other. Delta Force 2 was a one and done kind of affair for me. I love action movies, but I dislike mediocre movies, possibly in a greater capacity. But fans of the movie will probably get more out of it than me, so pick this up if you are one.